Enterprise mobility management (EMM) solutions are soaring in popularity. 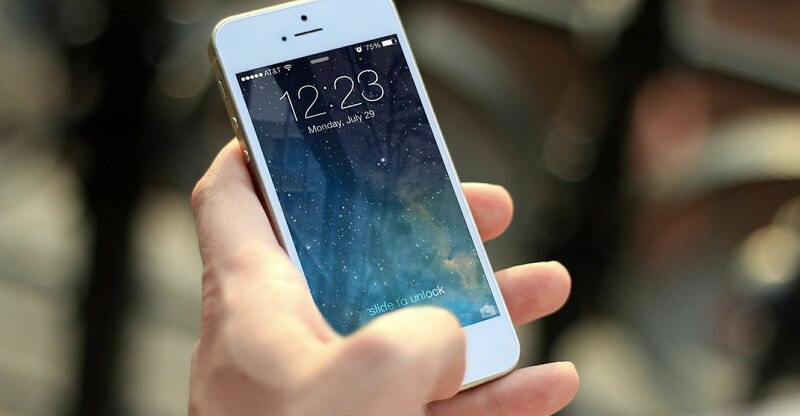 One of the major reasons behind this, has been the rise in bring-your-own-device (BYOD) policies, in which businesses permit their staff to use their personal phones, computers and tablets in the workplace. That’s according to Adeshni Rohit, business unit manager for Cisco at Axiz, adding that nearly every organisation today allows certain employees to work remotely, using their own tools, and research suggests this trend is on the rise. However, with these devices being outside of the IT department’s control, businesses must find a way to manage their use, lower security risks and ensure they remain compliant. The mobile enterprise has changed the way organisations across the board approach workplace security. Another way to secure data on mobile devices is through encryption, adds Rohit. Data in motion needs to be encrypted to prevent any unauthorised interception or access. Similarly, data that is stored on devices must be encrypted, too. Security-conscious businesses make sure that their networks are encrypted and corporate data is prevented from getting into wrong hands. However, the plethora of employee devices and different operating systems fragment the encryption ecosystem and make centralised control an onerous process. Once again, there needs to be a balance between security and usability. 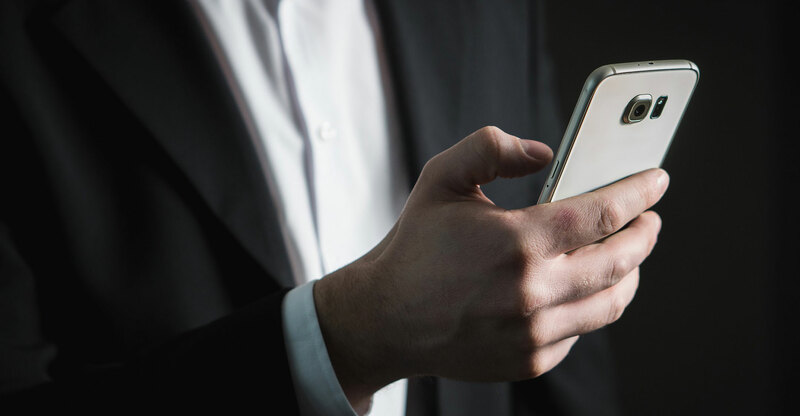 Ultimately, a company’s best defence against loss of sensitive mobile data through a breach or act of negligence, is having an enterprise mobility management (EMM) solution. EMM gives the organisation full control over remote devices, including remote software updates, control over device settings, device tracking and even the ability to remotely disable, unlock or wipe a device. It is also the most effective way of guaranteeing compliance with company security policies. They can specify what, when and who, says Rohit. Without EMM, the technical team is tasked with putting together a comprehensive, detailed view of network security, which would see them spending multiple hours scrutinising a plethora of data sources, manually correlating disparate data types, and trying to join the dots, she says. With Cisco Meraki EMM, devices are centrally and securely managed from the cloud, using a single Web-based dashboard. Its feature-rich, intuitive architecture enables customers to save time, lower operating costs and solve new business problems, she says. Its solutions provide total management for mobile devices and PCs. Users can provision settings and restrictions, manage inventory and device tracking, remote wipe an entire device or selectively just the managed apps and data, and remotely view and live troubleshoot using the included native remote desktop support. EMM technology gives businesses the ability to manage their entire mobile ecosystem, bringing them greater control over which devices connect to the network and which applications, data and services staff members consume. “The mobile workforce is only going to grow, mobiles are already practically ubiquitous among employees, and with the appropriate right controls in place, businesses will be better placed to benefit from the massive opportunities that mobile offers, while guaranteeing that sensitive information and resources are protected,” concludes Rohit.